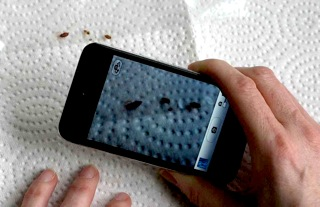 The IDmyBUG specimen evaluation form can be accessed immediately using your cell phone's camera as a scanning device. Simply download and install a compatible QR code reader (like RedLaser) on your mobile device and scan the QR code shown below. 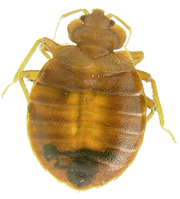 You will be immediately directed to the IdentifyUS IDmyBUG mobile forms data entry screen where you can attach your pictures and submit a specimen sample for evaluation.